It’s time to stand in your strength and become the powerful, recognized leader you are meant to be. Do you find yourself at the whims and mercy of change? Do you set goals for yourself only to lose sight of them because life took over? Do you feel like you’re on the hamster wheel and you want to live life on your terms? 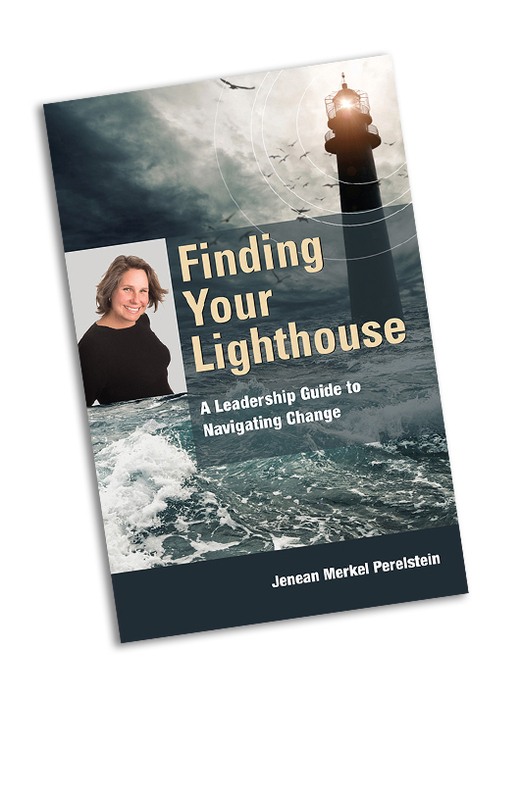 In this book, Jenean Merkel Perelstein will draw on years of business development coaching and her background in sociocultural anthropology to show you how to live life on your terms. You’ll be guided through specific, replicable, navigation techniques to get you to your goals no matter what obstacles you may find in the way. Don’t let change unsettle you, or worse, throw you off your course toward success. 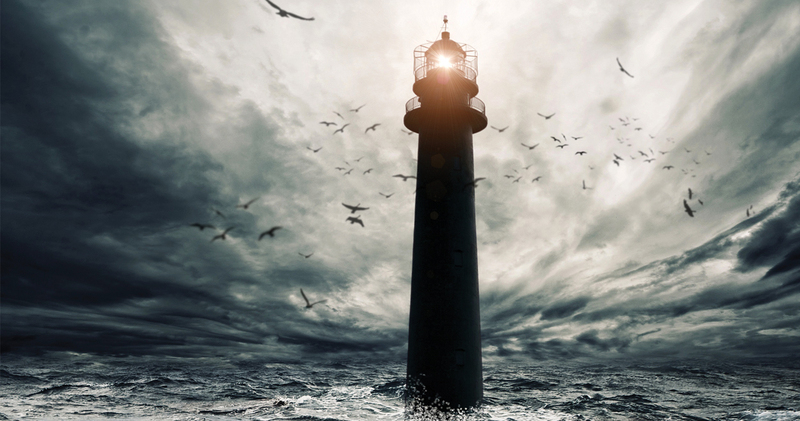 With the tools gained from Finding Your Lighthouse you’ll be able to get out of your own way, stand in your strength and embrace your natural ability to reach the far away shores of your goals.